We put up together a number of arrangements for our guests. Would you like to be delightfully spoiled with your beloved, chat with your friends or sisters of maybe get active? It is all possible! We offer nice arrangements which we put together with the local business. Come to Bed & Breakfast Hoeve Nijssen and enjoy. 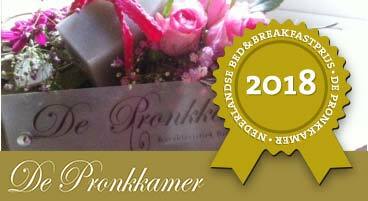 Spend your wedding night in our Bed & Breakfast of Hoeve Nijssen…that is possible! In an advanced acquaintance you get to know me as your hostess. With much pleasure I like to show you the rooms and get to know you as a future bride and groom. This creates trust as of course the closing of your wedding day needs to come up to your wishes completely. In our acquaintance all your wishes come forward and I like to tell you which possibilities we can offer. I gained experiences and possibilities with several bridal couples. Every time it is like a party again. The bridal couple arranges their own transport to our farmhouse. On request I can arrange this. The costs are at the expense of the bridal couple. 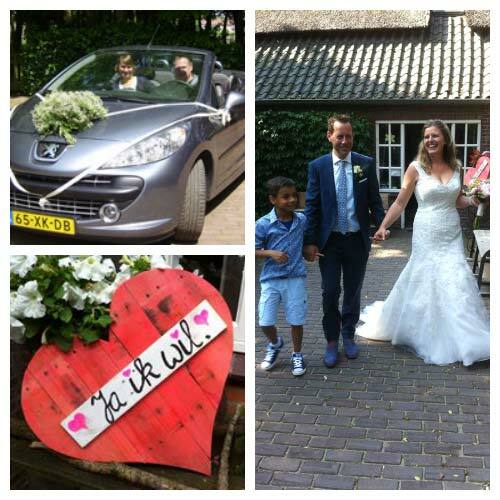 The rate for this beautiful, extensive bridal arrangement is € 145,- for the bride and groom together! Of course it is also possible to offer this arrangement through our gift voucher. This is possible through a stay at our Bed & Breakfast. With a maximum of 8 persons, friends, sisters or colleagues we like to welcome you in our Bed & Breakfast. In the evening the table is filled up with nice snacks and time just flies while you are chatting away. 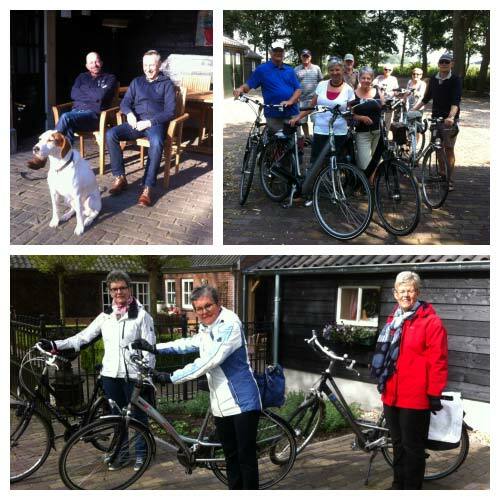 On the second day you will get to know more of Asten and its surroundings through walking, cycling or shopping. In the evening you will enjoy a beautiful dinner. You only leave if you are sure that you are completely caught up with your chatting. Arrival on Monday through Saturday; we would like to welcome you from 18.00 hours. This is possible on the bicycle or walking in the several nature reserves which are close by in the area of our Bed & Breakfast. In the evening you enjoy a well deserved rest in one of our luxury rooms of our farmhouse. Arrival on Thursday through Monday; we would like to welcome you from 16.00 hours. 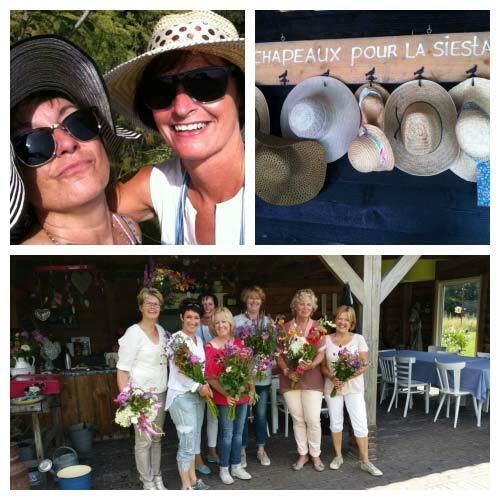 The rate for this active arrangement is € 160,- per person. Of course it is also possible to offer this arrangement through our gift voucher.